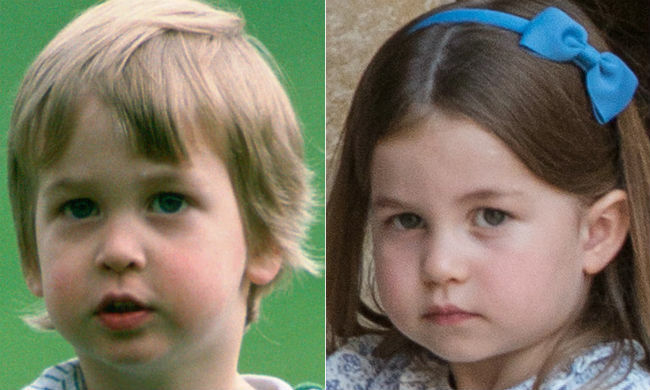 The little royal is her dad’s double! 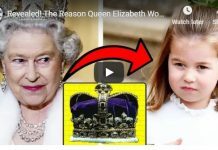 Princess Charlotte often gets compared to her great-grandmother, the Queen, but it first came to our attention just how much the young royal looks like her dad, Prince William, after seeing new unearthed photo of him of a little boy back in August. 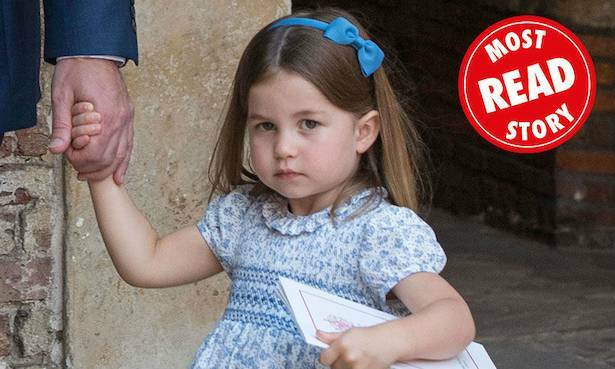 The story became one of HELLO!’s most-read articles of 2018 – and since then little Charlotte has resembled more and more her dad’s side of the family. 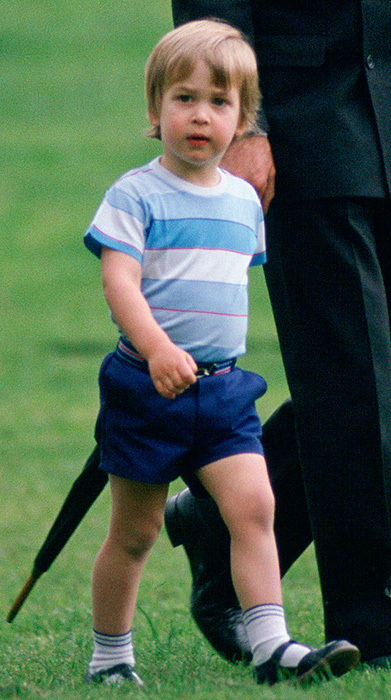 The photo, which was taken in 1985 at home in Kensington Palace, William, aged two, is dressed in a striped top and green raincoat, and just like his son Prince George, a pair of shorts and buckle up shoes. William’s facial expression in the photo is almost identical to Charlotte’s in a photo taken at Prince Louis’ christening in July. Both father and daughter have the same shaped eyes, button nose and lip shape, and are even pulling the same facial expression – looking full of concentration! William and his wife, the Duchess of Cambridge, have worked hard to ensure that their three children have as normal childhood as possible away from the public eye, but this year the young royals have delighted fans with a few surprise appearances. These have included a day out to a charity polo match in July which William was taking part in. 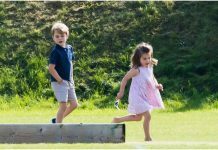 Kate took the couple’s oldest two children to watch their dad play, and was joined by a group of friends, including Peter Philip’s wife Autumn, and her two children Isla and Savannah. 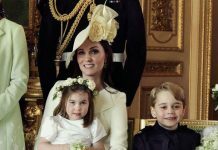 The Cambridge family had an eventful year, with two royal weddings and the birth of baby Prince Louis, and they were seen for the first time as a family of five at Louis’ christening in July. Although it was her little brother’s big day, Charlotte managed to steal the show as well. 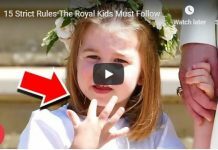 The three-year-old once again perfected her royal wave as she greeted the crowds of photographers waiting outside the St James’ Chapel, and even showed her sassy side by telling them that they were not going to be coming into the church. 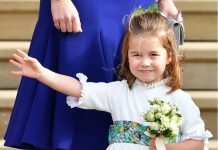 Charlotte showcased her wave once again when she carried out bridesmaid duties for the third time that year at Princess Eugenie and Jack Brooksbank’s wedding in October.